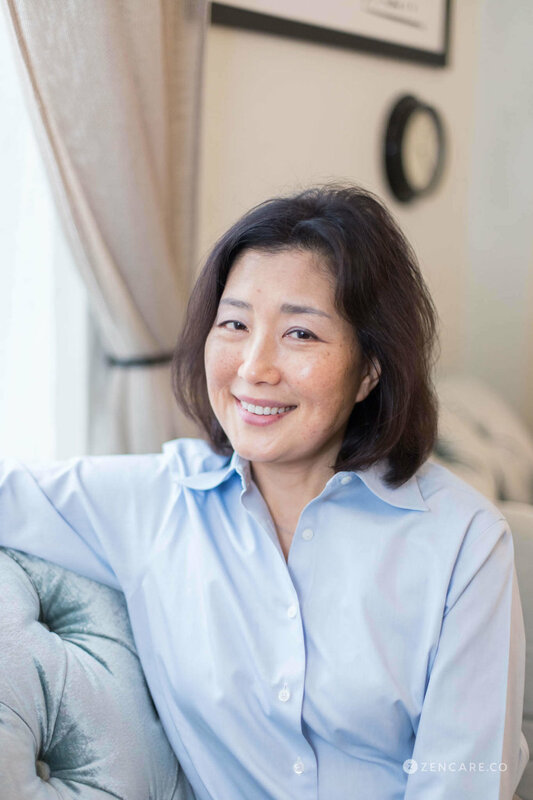 Helen Kim is a Licensed Psychologist and Dialectical Behavioral Therapy expert in Manhattan. 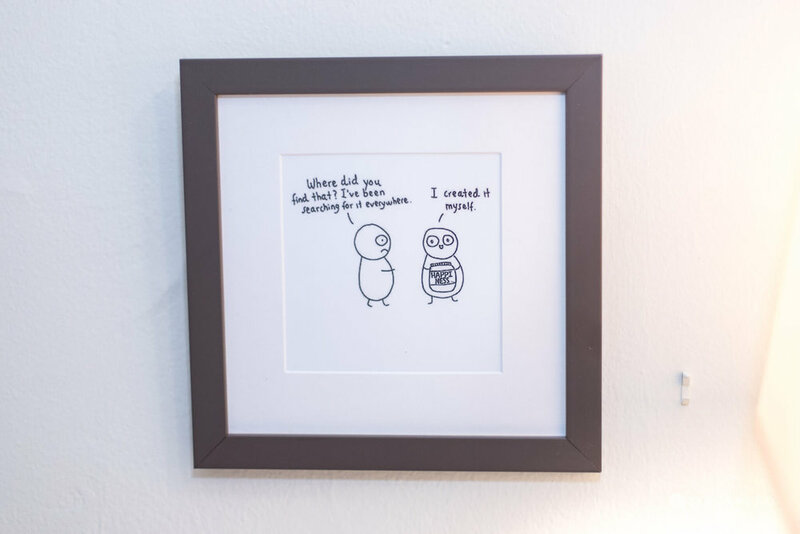 Dr. Kim's clients, many of whom are navigating a diagnosis of borderline personality disorder, benefit from her expertise in developing emotion regulation skills to decrease harmful behaviors and achieve greater balance. Helen Kim is a Licensed Clinical Psychologist specializing in Dialectical Behavioral Therapy (DBT) in Midtown Manhattan. 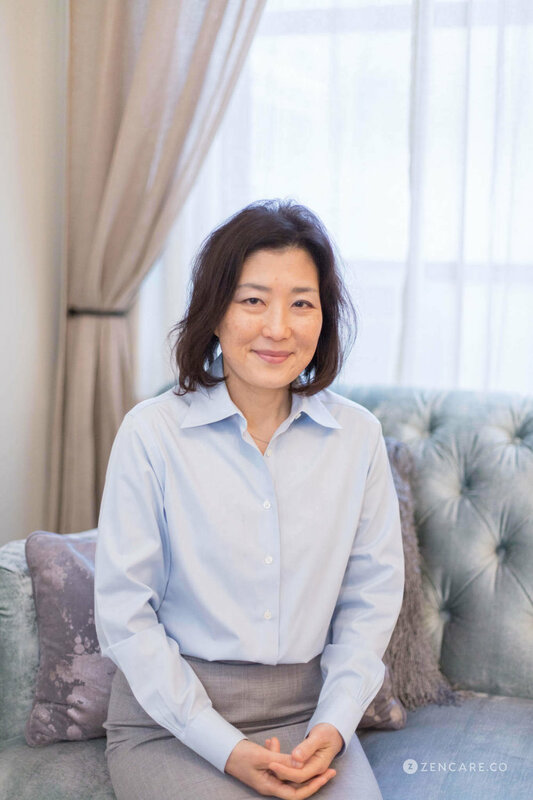 A focus of Dr. Kim's work is to help her clients cope with emotion dysregulation, whether in the context of depression, borderline personality disorder, anxiety, or Obsessive Compulsive Disorder (OCD). She also works with couples to help them identify the roadblocks that are holding them back and the way out of them. Her work is to navigate couples toward mutual understanding and to equip them with the skills to achieve the relationship they want. Dr. Kim cares deeply about meeting clients where they are and tailoring treatment to optimize a fit with those needs. When indicated, she offers a comprehensive DBT program comprised of individual sessions, skills coaching, and DBT skills groups. At other times, an integrated treatment of CBT, DBT, and other therapeutic modalities is offered. 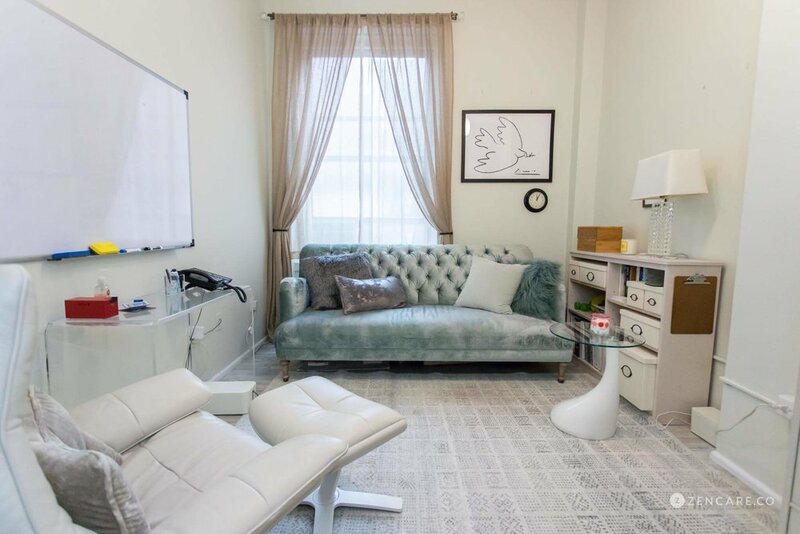 She passionately believes that each individual who enters into treatment genuinely wants to get better, and her work is to empower them with the tools they need and a warm and accepting environment in which they can learn and grow. 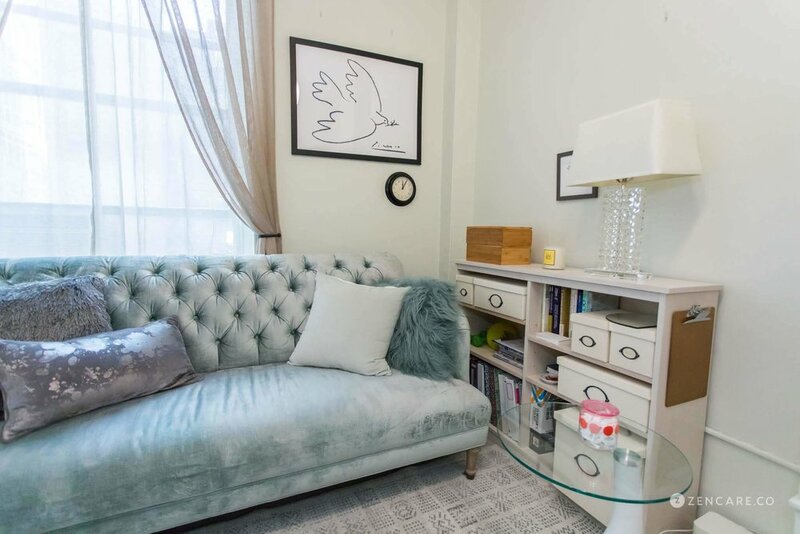 Her office is located on 31st Street and Fifth Avenue, close to Herald Square station on 33rd St. to the West and the 32nd Street Lexington line on the East. Dr. Kim is not in-network with any insurances. Therapist's note: Dr. Kim can provide you with paperwork for your insurance company if you are seeking out-of-network reimbursement. “Whatever your inspiration to seek therapy at this time, your seeking brings you one step closer to attaining it.